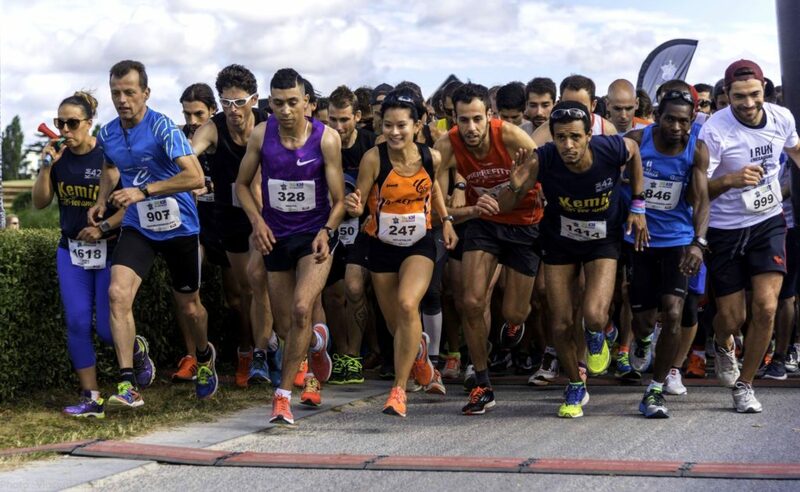 The 10 km of the Hexagone*: a simultaneous start on Sunday 24 June at 10am in several French cities in a gigantic competition! A part of the registration is donated to the National Union of Traumatised Brains (Union Nationale des Traumatisés Crâniens et Cérébro-Lésés). This donation will help improve the lives of the injured and their families. 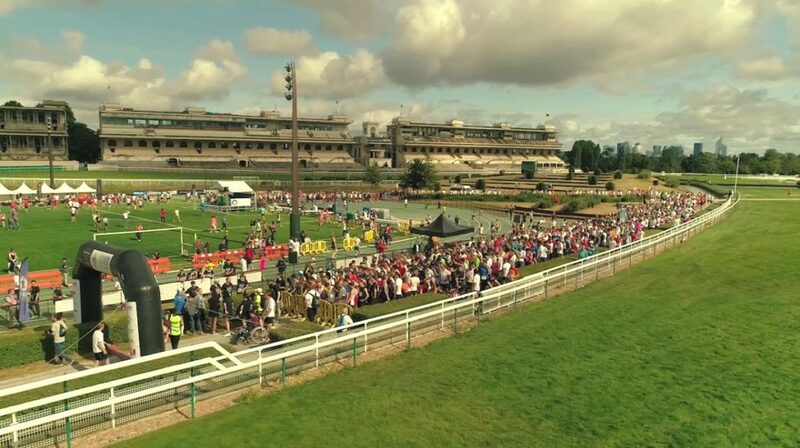 In Paris, the race starts and ends at the splendid hippodrome of Auteuil, precisely on the athletic track which is in the middle of the horses race field (for information, it is a track open to the public when there are no equestrian races, a beautiful 400 m to make its intervals series). It’s always a great pleasure to finish a race by going around a stadium! Propice to the final sprint which makes us gain a few seconds and pass under the threshold of the objective! * “Hexagone” means the continental part of France, reminding that its geographical shape resembles an almost regular hexagon (3 land sides and 3 sea sides). By extension, “Hexagone” is often used to designate France itself.